Today leading masters worldwide use vacuumradio wave lifting devices. 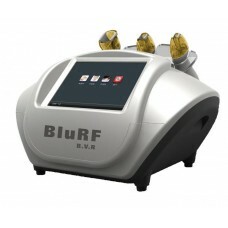 This machine combines three advanced technologies: vacuum effect, radio wave liftingand photonradiation.It has a positive effect on the skin and on whole body. 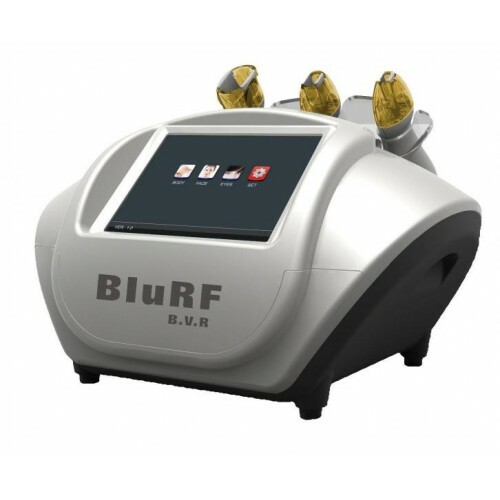 It is very effective for treatment of the periorbitalhernias, facial wrinkles, dull complexion, the looseness of the skin, swelling of the face, cellulite and body fat, and vascular disorders.Used correctly, this equipment is able to simulate the oval of the face. Treatment course is approximately 10-15 procedures, however, thanks to a combination of radiation and radio waves effect the result is visible after the first procedure. During the procedure, the skin is exposedwith photonic radio waveseffect; stimulation of outerskinlayers is realized by several approaches, which already guarantees a good result. Photon emission of blue spectrum is 440-485 nm; it is an anti-stress effect.It normalizes the microcirculatory bed.Besides,it restores effectivelythe nervous system. The effect of this procedure is theincreasing the elasticity of the skin. It is important that this procedure is completely harmless.